We are delighted that you have taken the time to visit us. 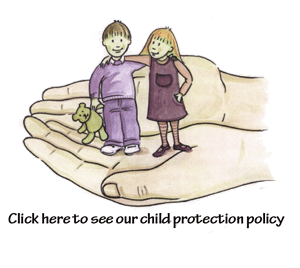 We hope this site will be of help to you. As a parish community we are always seeking new ways of reaching out to the people of our parish and beyond with the Good News of Christ’s love. So wherever you find yourself today, at work, at home, on the move, be assured that we are united with you in Christian friendship. Don’t forget that the Parish Team is always available if you wish to drop in or call! Now I ask You again for another favor, For You alone are the giver of all good gifts. So I can be the person You want me to be and live the life You planned for me. 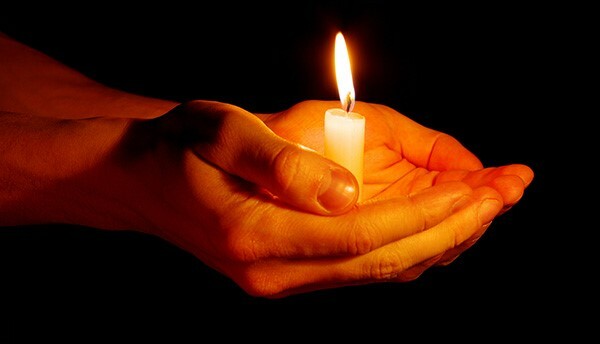 I pray that this healing will bring You honor and sanctify me and others. 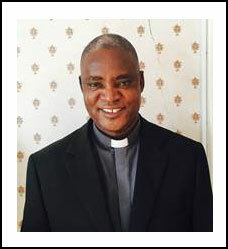 In recent years we have been delighted to welcome Fr David to our parish, which provides him with a break from the hardship of life in Tanzania and also helps to relieve our priests here. 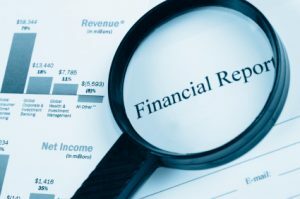 A copy of the 2016 and 2017 reports may be consulted by clicking on the financial report pictures below, and can be seen on the notice boards in both our Churches, or copies are available from the parish office. 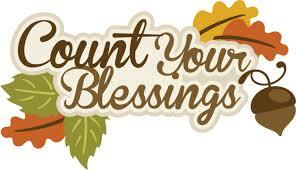 Our gratitude is due to all who support our parish financially. Your unfailing generosity is greatly appreciated. We are especially grateful to parishioners who use the parish collection envelopes and who sign the CHY3 form which allows the parish to reclaim the tax you have already paid on your donation (without any extra cost or disadvantage to the parishioner). We also appreciate the work done by our parish finance council, pastoral councils, parish secretaryand all take care of our finances. 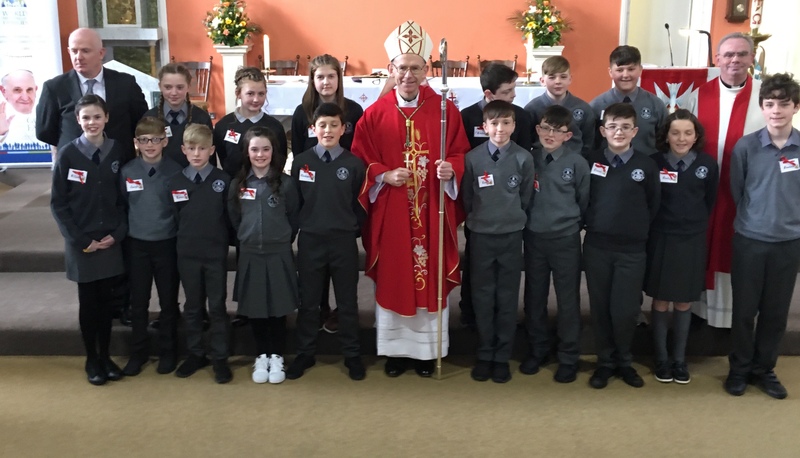 A beautiful Mass in Ballycorick on Saturday 16th September 2017 celebrated by Bishop Fintan Monahan. Also celebrating were Fr. Joe Hourigan and Fr. Albert McDonnell. It was a privilege to have the Bishop to visit and say Mass in Christ the King Church. Thank you to all who helped make it a memorable event in so many ways! 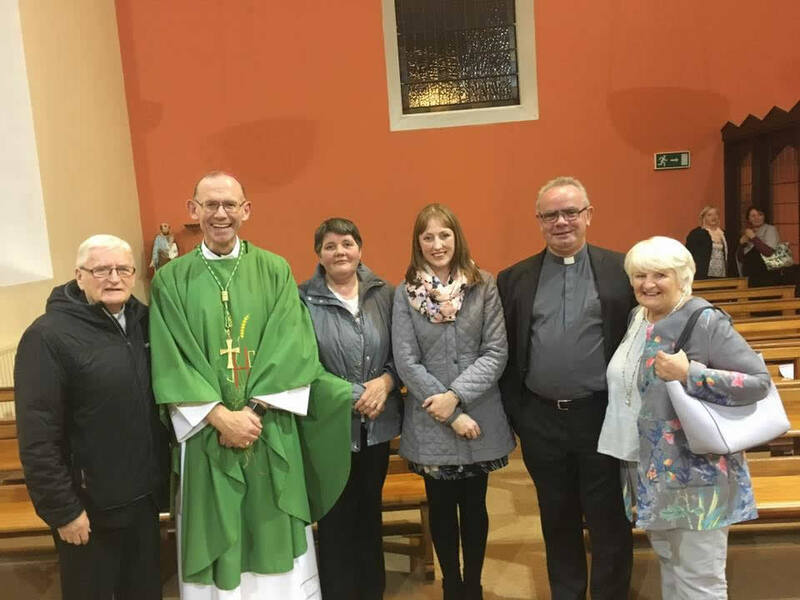 Bishop Fintan said it was "A most pleasant evening with the community of Ballynacally. 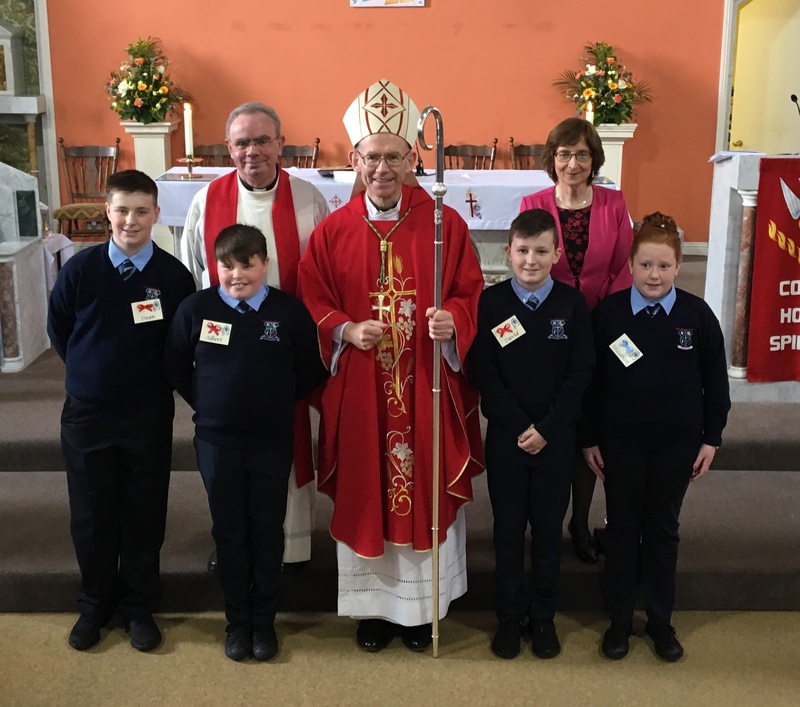 Many thanks to all involved in the beautiful liturgy & reception after"
Pictured with Bishop Fintan are Fr. Joe, Mary Sheehan Chair of pastoral council, Karen Rynne Clancy parish secretary, Fr. 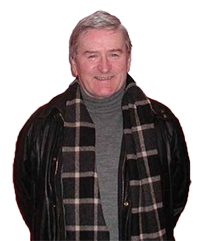 Albert pp, Geraldine Halpin Choir director. 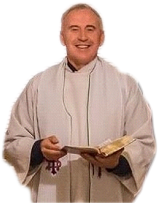 Bishop Fintan Monahan has issued the Diocesan Clerical Appointments for 2018. The key principles include a re-organisation of Diocesan structures to support more workabl e Pastoral Areas that encourage greater co-operation between parishes. The care of priests in a manner that is appropriate to their age and ministry. It is hoped that a strong sense of team ministry will develop according to the needs of each Pastoral Area. 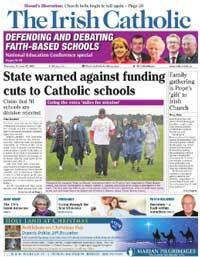 Priests under the retirement age (75) will act as Co-Parish Priests in each Pastoral Area. They will meet regularly to provide peer support and establish the best ways to work collaboratively in their ministry. 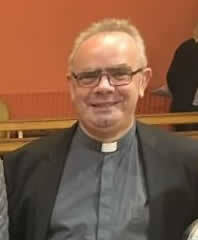 One priest in each Pastoral Area will be appointed as Vicar Forane to co-ordinate and oversee joint pastoral efforts and programmes. Retired Clergy over the age of 75 will continue to provide ministry support in each Pastoral Area according to need and ability. 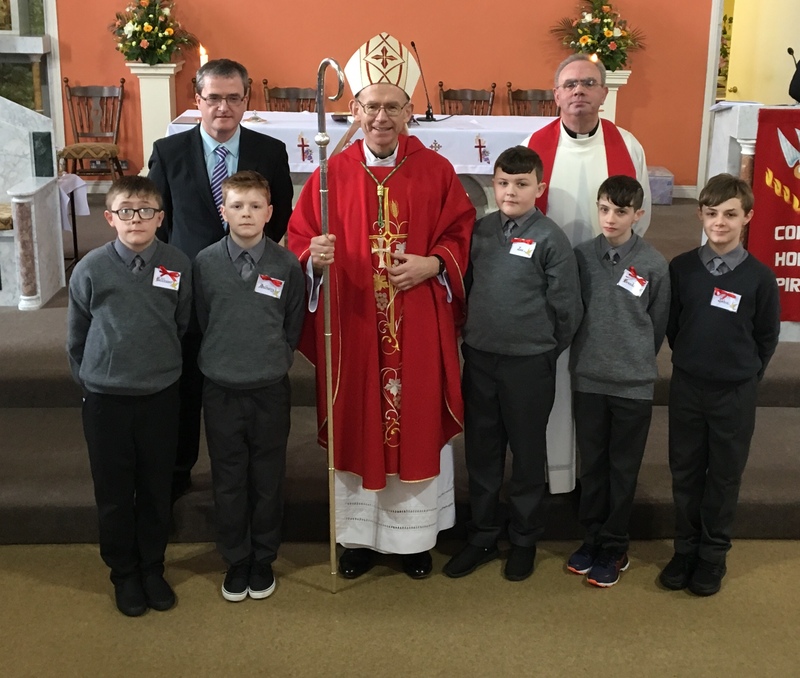 Our cluster (Radharc na nOiléan) now consists of four parishes: Ballynacally-Lissycasey, Coolmeen-Cranny, Kildysart and Kilmurry McMahon-Labasheeda). 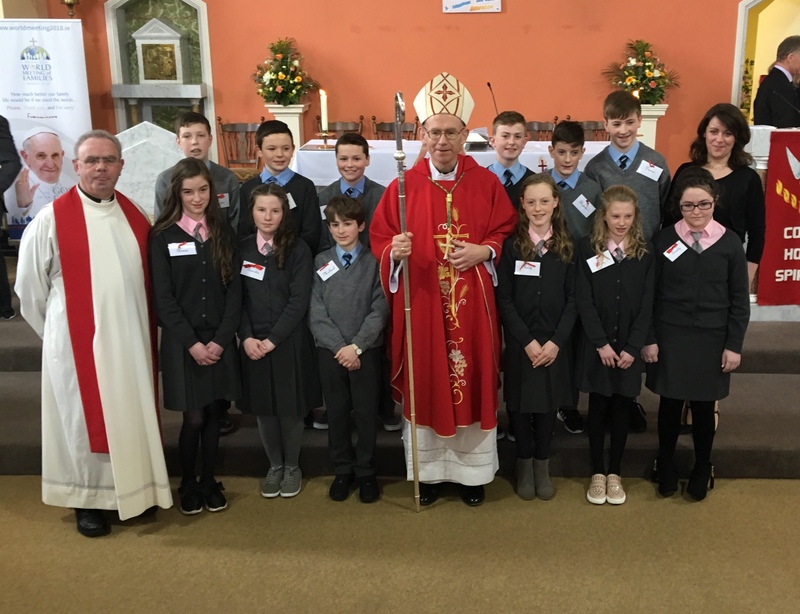 It will be served by two co-parish priests (Albert McDonnell, resident in Kildysart and Fr. Brendan Kyne, resident in Ballycorick) assisted by three semi-retired priests Frs Joe Hourigan, Tom McGrath and Paddy McMahon. The vicar forane will be Fr. Albert McDonnell. The new structure takes effect of 20 July. Love your neighbour as much as yourself. 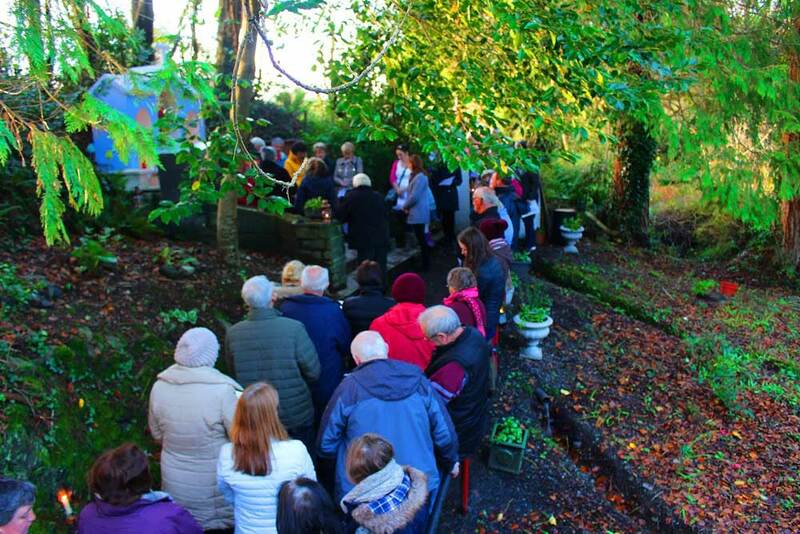 Each year a Prayer Service takes place at St Martin’s Well, Ballynacally to mark the occassion of the wonderful tradition of pilgrims visiting the Holy Well. On St. Martin’s Day 11th November, every year, it is an inspiring sight to see the constant stream of pilgrims make their way to the shrine, some old, many in the full flush of youth, but all with a deep faith in the ability of the Saint to cure their ills. 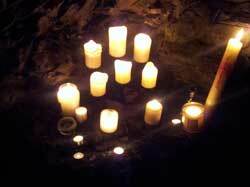 They kneel on the concrete surface of the sanctuary, pray and light candles. Only the murmur of the waters and an occasional gust of wind through the trees disturbs the silence. Due to a shortage of priests the decision was taken to cluster parishes. 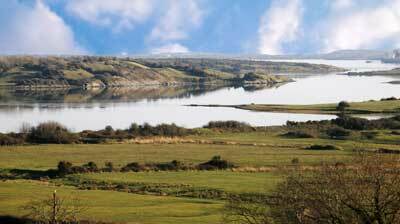 Our parish will cluster with Coolmeen, Cranny, Kildysart and more recently Kilmurry McMahon-Labasheeda is given the name Radharc na N'Oilean due to our proximity to the islands in the Shannon estuary. Masses for the Radharc na nOilean Cluster have changed to cope with this shortage of priests in the area. The cluster will have fewer masses as a result. These new changes in Mass times came into effect beginning on the weekend of 5th/6th April 2014. For your information you can also find the times of Masses and other Ceremonies on the newsletter page above. 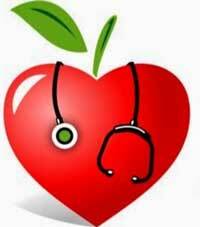 One day You may be needed to Save a life, click HERE and watch the video. O Little Therese of the Child Jesus, please pick for me a rose from the heavenly gardens and send it to me as a message of love. 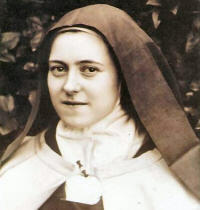 O Little Flower of Jesus, ask God to grant the favors I now place with confidence in your hands . .
St. Therese, help me to always believe as you did in God's great love for me, so that I might imitate your "Little Way" each day. Amen. 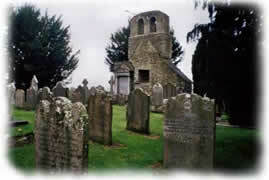 Information on local graveyards in Ballynacally and Lissycasey was compiled in recent years and is available on the Clare library site. however insignificant they may appear. Everyone needs space, some more than others. 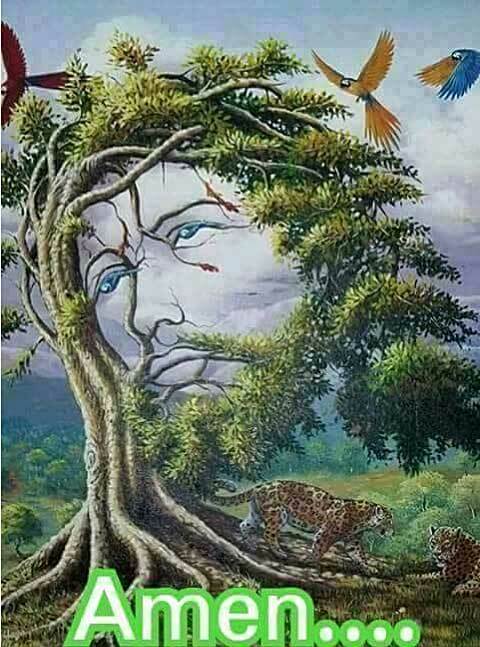 Before we can forgive others we must learn to forgive ourselves. Be slow to point out the limitations of a loved one. another whose situation you do not fully understand. for family prayer, even a few moments every day.